I have played this game for many years!!! Spent a lot of money buying dice etc.... I took app off over a year ago and when I came back it was no longer free!! I bought it, and now it’s tighter than ever!!! 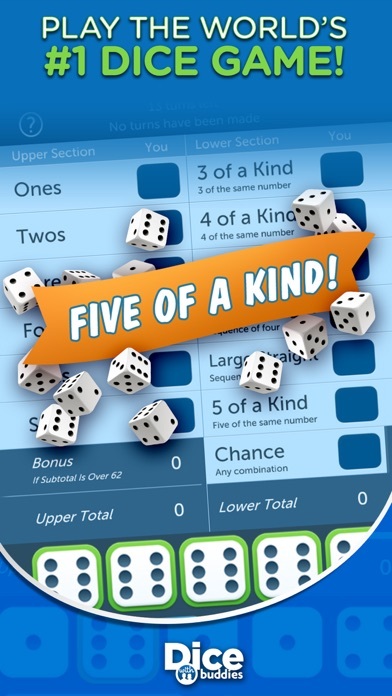 Scratch offs show big numbers but you’re lucky to win one dice every 10th one!! This is ridiculous!!!! What truly set me off tonight is years ago I bought billiard dice with diamonds!!! 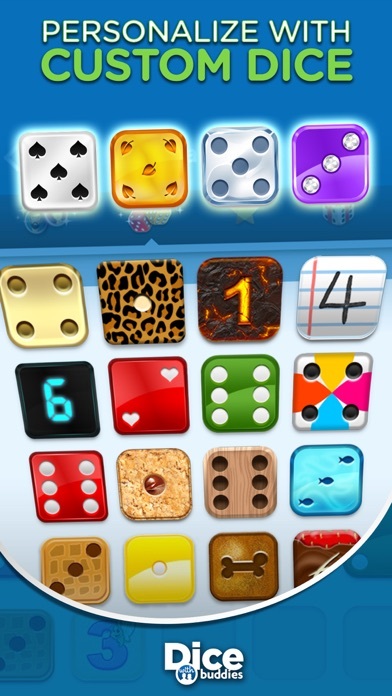 It was my favorite dice- when I downloaded this app again that dice is missing out of my collection!! All my other dice are there!!! So I wrote to support and told them....only to get a reply of “we went back over your records and it does not show anywhere that you ever owned billiard dice, if you have a screen shot showing when you were using them we will give them back”. Are you kidding me????? Why on earth would I ever have taken a screen shot?? Instead of looking at the past of my many many purchases on this game and just given me the dice they were stubborn and not helpful @ all!!!! I’m done!!!!!!! You get what you pay for and that’s why the game is free! I’ve played on and off for a few years. 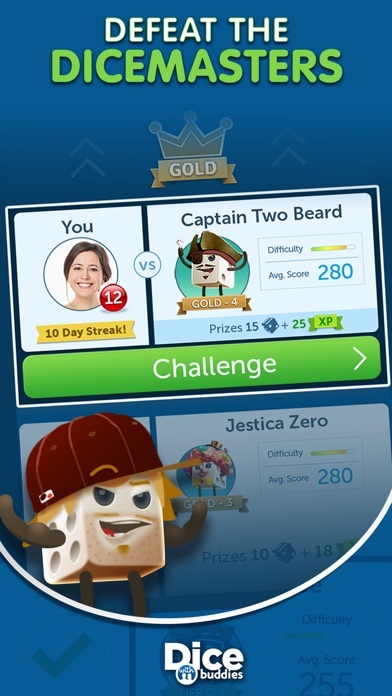 They have changed it so it’s almost impossible to get new dice from the challenge game...the diamonds to purchase dice are stacking up because the dice offered from diamonds are not all that desirable and rarely if ever changed. It seems the odds of wining bonus rolls from scratchers has gone down. Basically a lot of changes for the worst over the past year or so. I’ve started finishing out the games I have going and not starting new ones....time to move on. Can you not see the amount of negative feedback this game has got??? Everyone use to love this game but your nonsense has pushed everyone away. Good luck getting people to pay for let alone keep this game. Also just scratched 1,200 scratchers for free dice only to get 25 extra rolls and never won more then 3 rolls on a card. Good bye game!! Don’t waste your time or money. If you want to play, get the free version. It is predetermined who will win the matchup. The dice aren’t naturally random and it’s obvious to the point of why bother playing because you KNOW you’re NEVER going to roll what you need on the last roll. Need 4s? Guaranteed you won’t get one. Every. Time. And the scratchers? Another waste of time. 34 scratchers and only won 3 bonus rolls. Used to be decent. 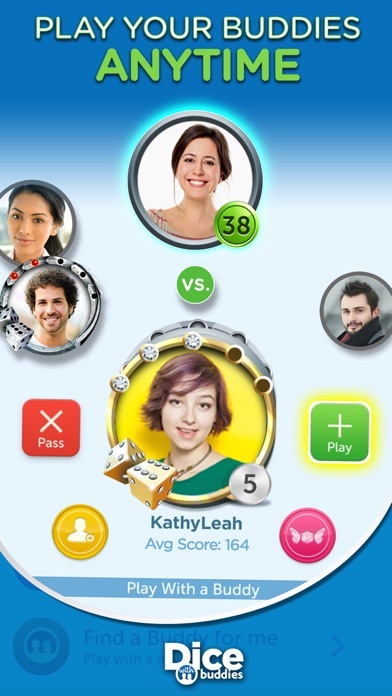 Developers just got greedy and want you to buy bonus rolls. Sorry. I don’t spend real money on fake crap.